"The purpose of drawing is to make freshness permanent. Out of billions of seconds of futility, occasionally, sparks of the life force are immutably held forever." Brett Whiteley wrote these lines in his 1985 notebook about the activity at the very heart of his life as an artist, drawing. For three decades Whiteley bewitched his audience with his mercurial character and unconventional behaviour, producing original and challenging works such as The American Dream and Alchemy. He was an indefatigable draughtsman, putting great energy into his drawings, which stand alone as a vital part of his oeuvre. In his finest drawings he concentrated all his talents to produce incandescent moments of vision. Nowhere is he more pure than in his remarkable drawings. In these we find the essence of Brett Whiteley. Brett Whiteley Drawings includes 180 of Whiteley's most important drawings, from early views made as a student to the last series of works made in Paris in 1989, before his untimely and tragic death. Also illustrated are pages from Whiteley's notebooks, in which he drew and wrote his reflections on art, painting and drawing. 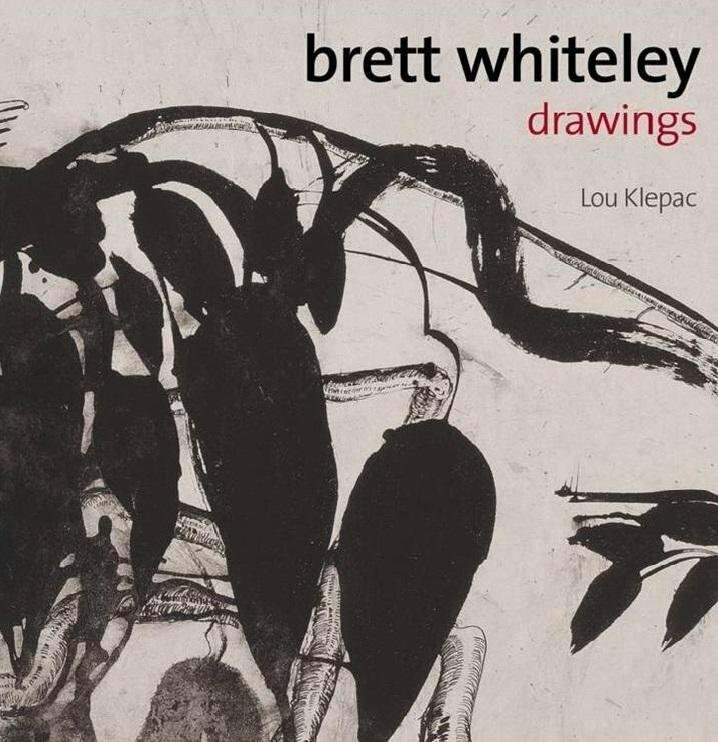 The book has been created by Lou Klepac, who first discussed the idea of this book with the artist before his death, and subsequently organised the exhibition 'On the Road to Berry', of Brett Whiteley and Lloyd Rees drawings in 1993. There is an essay about the drawings, quotes from the artist and a fascinating interview with Michael Johnson, edited by Barry Pearce, about Whiteley's time at Lintas in Sydney, when they were colleagues and close friends.